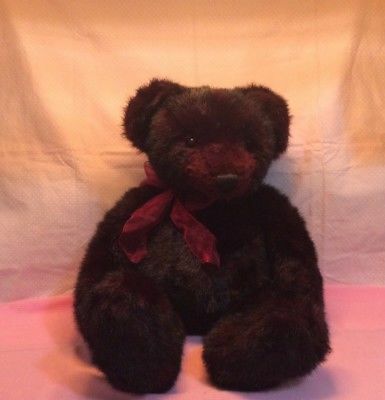 Retired 22" inch GUND Bear "Garnet"
I need all the help I can get and any information you might be able to provide about my GUND bear I have searched and searched and searched and have only come up with very limited information about this bear. 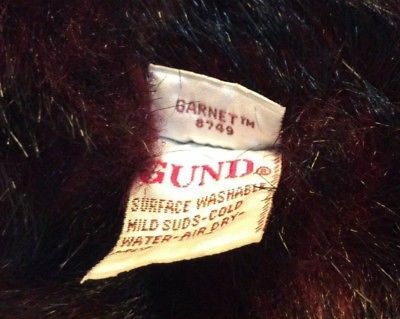 What I do know is that his number is #8749, he is a 22" GUND Bear named "Garnet". 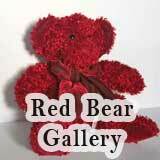 He was made in 2000 and then almost immediately retired. 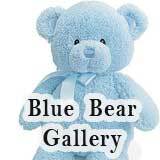 There were 2 versions of this bear made. There was a 13" inch version which is #8747 and a "22 inch version which is #8749 that were made. 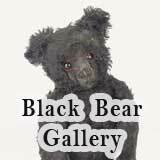 While searching I have been able to find a few references to the "13 version of this bear. And even a couple of ebay listings to buy the 13" inch version. But NOTHING about the 22" inch version. 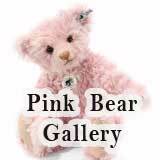 I have contacted the actual manufacturer "GUND" who is now owned by Enesco to try and get some more information. But the only thing they could do was to confirm what I already know. That yes his number is #8749, he's "22 inches, made in 2000 and is now retired. They said that there system only goes back so far and that's the only information the have on file about him. I have only been able to find one actual reference to the 22" inch version anywhere on the internet. That is a reference on Amazon. But that reference only states that yes it exists. 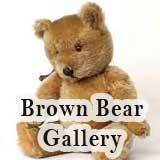 But that it is retired and that they are permanently out of stock. But that is it. With the extremely limited information that I have been able to find online about the 22" version. It leads me to believe that if the "13 inch version is rare then the" 22 inch version must be extremely rare. 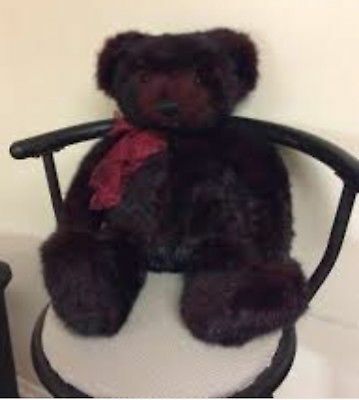 If anyone can share any information about the rarity of and or the supposed value of the 22" inch version of this bear it would be greatly appreciated. 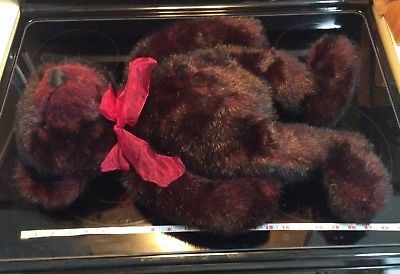 Or if anyone can share any information at all about the 2000 Gund Bear "Garnet" period I would be greatly appreciative. 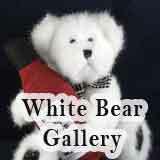 Thank you so very much for any help or information that you might be able to provide.